So the SNES mini has entered the world with the usual Nintendo shortages. 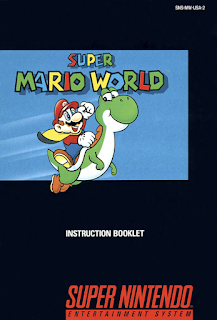 But that's not what I want to talk about today; no, what I want to talk about today is just how short changed we were with the look of our manuals! 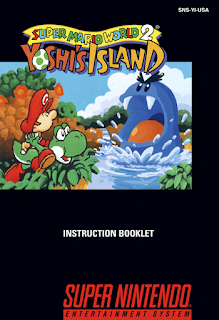 Now, as part of the mini launch, Nintendo has put PDFs of the manuals all the included games on it's Japanese and American regional websites websites. 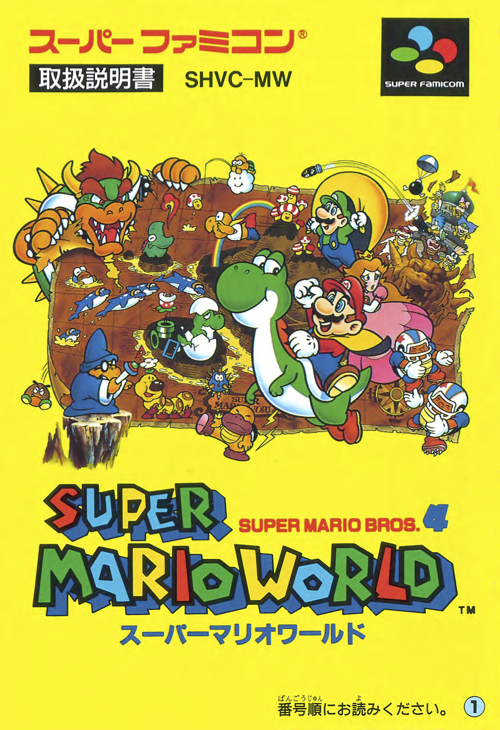 Now take a look at 'Super Mario World' and 'Super Mario World 2: Yoshi's Island' - both core games in the SNES canon - and compare them. 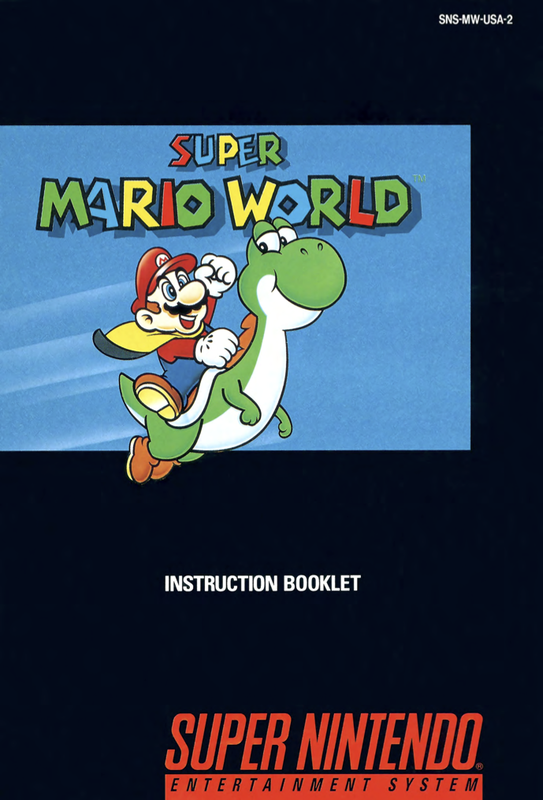 The US/GB versions of these manuals - shown at the top of this page - are fairly uninspired affairs, the gaming equivalent of a box of pills, they're uniform, simplistic, dull and templated into mediocrity. 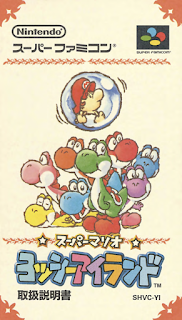 You wouldn't be surprised to find a warning about seeing your doctor if you remained seated on your Yoshi for too long. 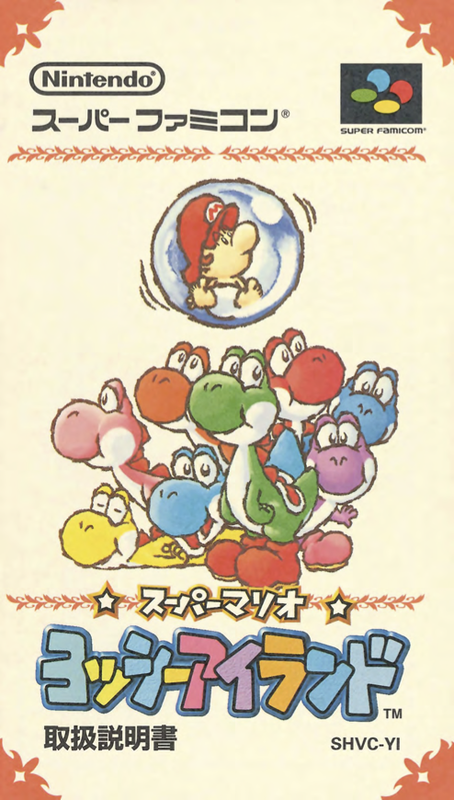 The bottom set - the Japanese originals - are colourful and compelling, varied in style and, most importantly, have art work that doesn't look like it's been scraped from a concept piece and stuck on as a placeholder.